It’s all about that royal nose! In recent months, speculation and interest has ignited all over the world about Prince Harry’s engagement to television star Meghan Markle. This isn’t unusual with the royals; it’s happened after every major royal engagement, from Princess Diana in the 80s to Duchess Kate Middleton just a few years ago. Britain’s royal family are admired figures and international celebrities, and whenever someone new joins their ranks, there is understandable curiosity. Ms. Markle is, however, a bit different. First is her background. She wasn’t born into wealth and privilege; she was born to a middle-class family in California. She isn’t from the UK, she’s from the US. Unlike others who have joined the royal family in the past, Meghan Markle was already famous for her leading role in the television series Suits. And, perhaps a key reason this engagement has sparked worldwide interest, she is biracial; her mother is African-American and her father is Caucasian. Many are calling her a breath of fresh air for the royal family. All of this contributes to the excitement about Meghan Markle, and why her look is so popular. She isn’t just impacting the surgical aesthetics industry. Her hairstyle has become one of the most requested at salons around the world. Her dress sense is being emulated. As her popularity continues to grow, we suspect more and more people will seek to replicate her look, her style, and her features. Her nose is now the hottest thing in plastic surgery circles the world over. It isn’t unusual that celebrities are used as models for cosmetic procedures. For years, the features of the Kardashians were the most requested for facial plastic surgery. Now, Meghan Markle’s entry into the royal family has officially dethroned them! As one of the most prominent parts of the face, the shape of the nose can affect everything else. It’s the anchor of the face. 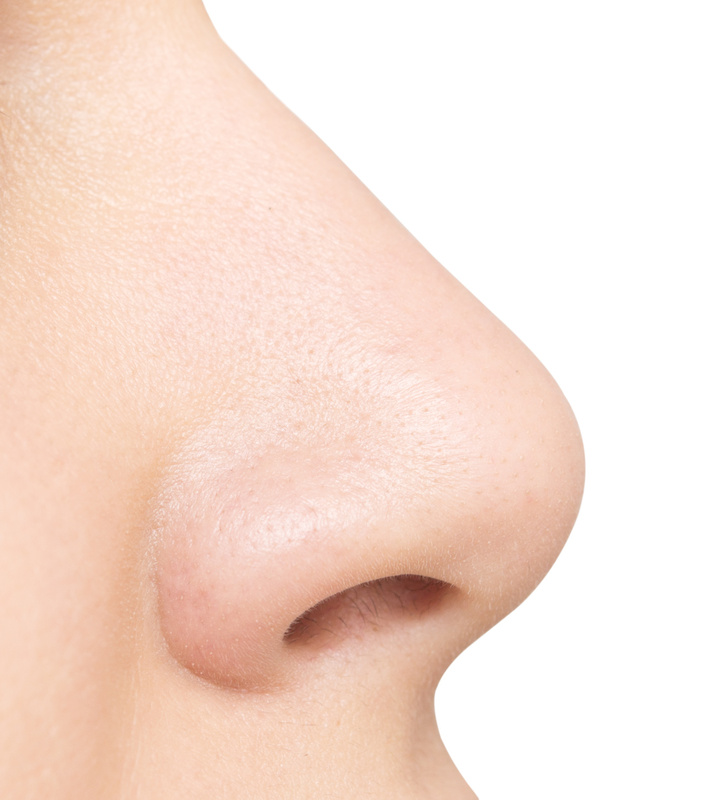 This is why rhinoplasty is one of the most in-demand procedures today. By reshaping the nose, a plastic surgeon can instantly rebalance the facial features, creating a significant aesthetic improvement. Meghan Markle’s look is both gorgeous and approachable. Her nose is very popular due to its straight profile and defined tip. It also has a very slight dorsal hump that is perfectly in balance with her facial features. Along with her nose, she also has fantastic cheekbones and a wonderfully defined jawline. As a model for plastic surgeons, she’s simply stunning. But, remember that rhinoplasty is about bringing an aesthetic balance to the face. Some facial structures might not work with Meghan Markle’s nose. Before considering plastic surgery, you should always have a lengthy consultation with one or more ISAPS Plastic Surgeons. Their experienced eye will instantly be able to see what kind of nasal enhancement would be best for your facial structure, and be able to recommend some other procedures that would greatly complement your result. Meghan Markle is certainly beautiful, but she is individual and unique, just like you!